When did you first start making and selling miniatures? I began sculpting at the age of 7, and used to make miniature turtles with my best friend. Can’t say whether I made anything that looked like a turtle, but once I realized I could create something with a lump of clay, I was hooked. My mom bought me plasticine and Play-Doh as well as Barbara Reid’s book, Fun With Modeling Clay. 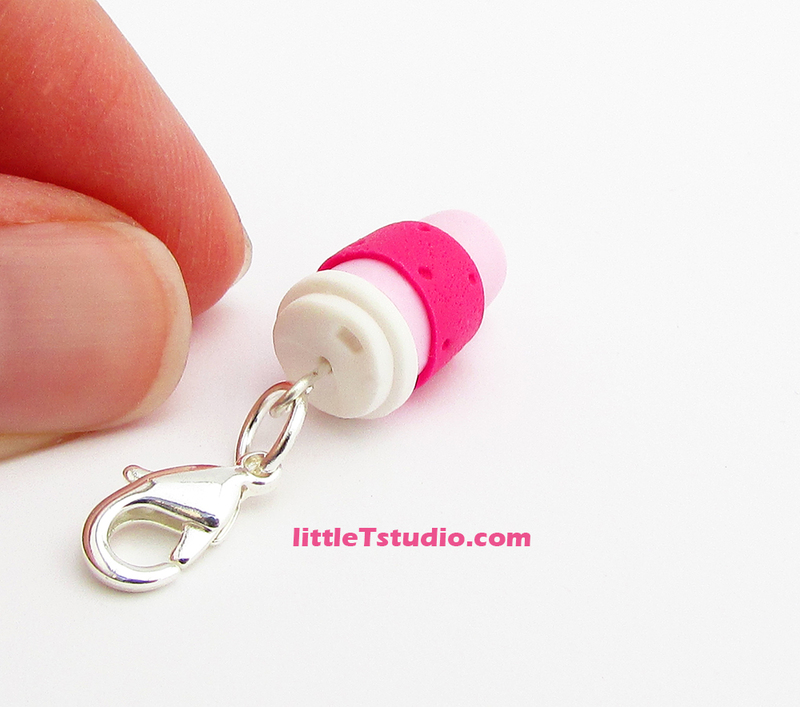 I would spend hours trying to make the little things featured in that step-by-step book. Since Play-Doh dries out and hardens, it was a more durable material to use when making miniatures. I decided to start making small parrots as gifts for my family and friends. Thankfully those creations actually resembled parrots! I continued practicing with plasticine throughout my childhood and into my teen years. I had clients from Best Online Casino and other Canadian internet companies. Shortly thereafter, I discovered polymer clay which is a very durable material. Thus this provided me with the option to make and sell dollhouse miniatures—and that’s what I did. I opened a dollhouse miniature company called “Miniatures For Everyone!” and successfully sold 1:12 scale dollhouse miniatures for many years. Most recently, I decided to move into the world of jewelry because so many of my family and friends expressed their wishes to wear the miniatures I had created. 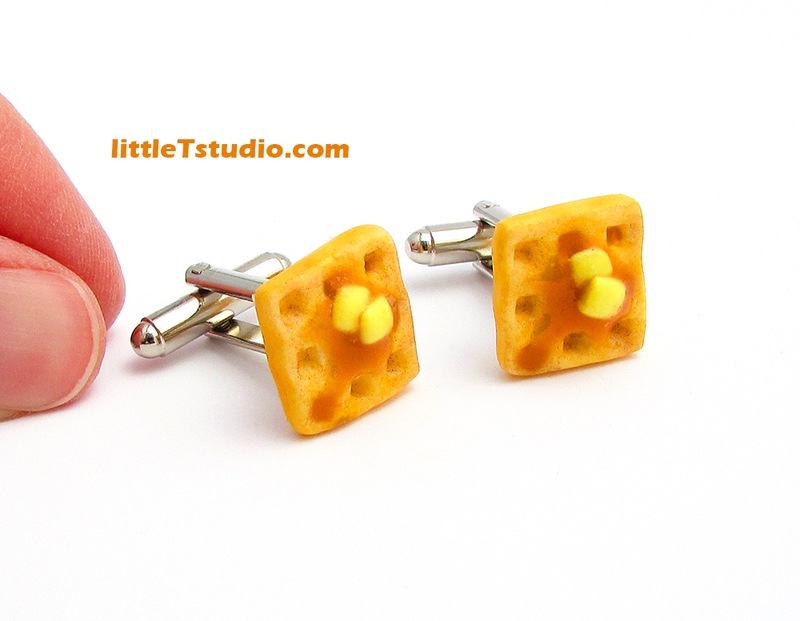 Sounds simple enough to turn a hand-sculpted miniature into jewelry, right? Not at all. I firmly believe that if I’m going to sell a product to consumers, it needs to be of high quality. That means it not only has to look incredible, but it has to also be crafted with high-quality materials and must be durable. I launched my own product testing process to ensure whatever jewelry I sell meets my high standards. I thoroughly enjoy the end-to-end process of sculpting miniatures. 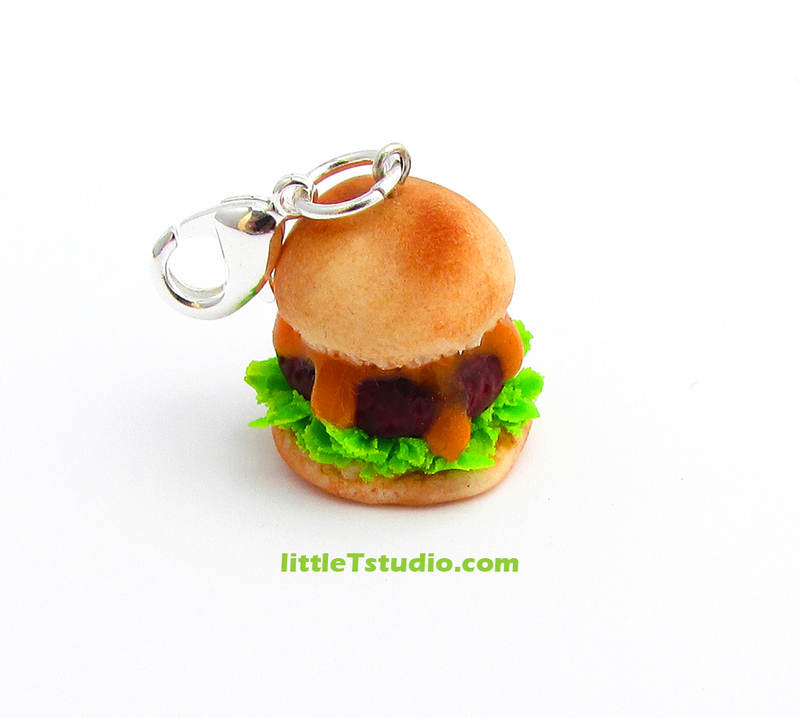 I am always so excited to hear feedback from my customers on how much they love their mini food jewelry. It makes my day! I’ve always looked up to Barbara Reid. She is a children’s book writer and illustrator, however she is no ordinary illustrator. She illustrates her books entirely with clay! Her work is breathtakingly amazing! Do you have advice to share with fellow miniaturists just starting out? If you want to become skilled at creating— at creating anything—it takes practice. There really isn’t a quick way about it. Your attitude can transform your first few attempts into either a miserable experience or a truly enjoyable journey! Approaching your creative project with a positive attitude will help you focus less on being perfect (which is not realistic) and more on just having fun. When you have fun, your creativity can soar! Making mistakes on your creative project(s) may at first seem very disappointing. However, these “failures” or “mistakes” can ultimately be the key to discovering a brand new technique or style. It’s all part of the creative growth process. No matter who they are, every artist has an “uh-oh” pile. That pile of things we tried to create, that didn’t turn out so well. It’s okay. That’s how we all learn. Try not to dwell on the “uh-oh” pile. It will continue to grow, but again, that’s okay. You’ll grow as an artist along the way. What’s your favorite miniature to make? Cupcakes! 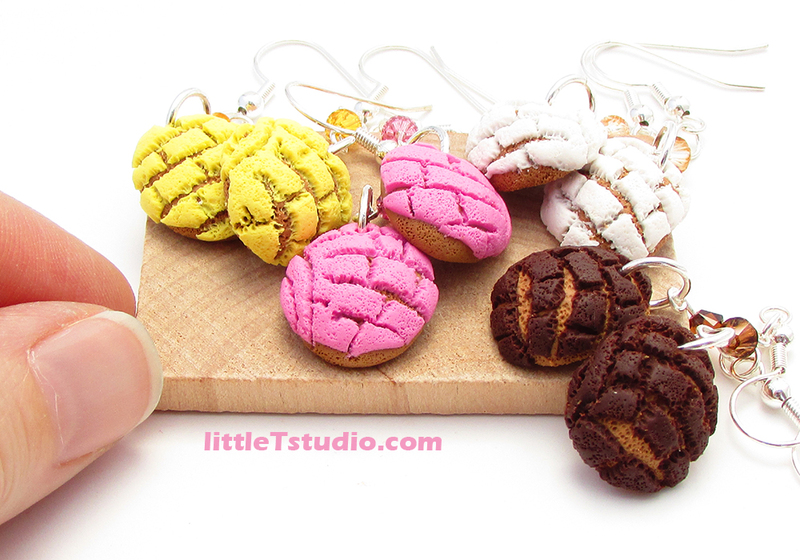 I hand-frost each and every single one with my own frosting mix of Translucent Liquid Sculpey and polymer clay. I truly feel as if I’m a baker or cupcake designer. I’ve always wanted to work in a bakery, and, in a way, now I do! 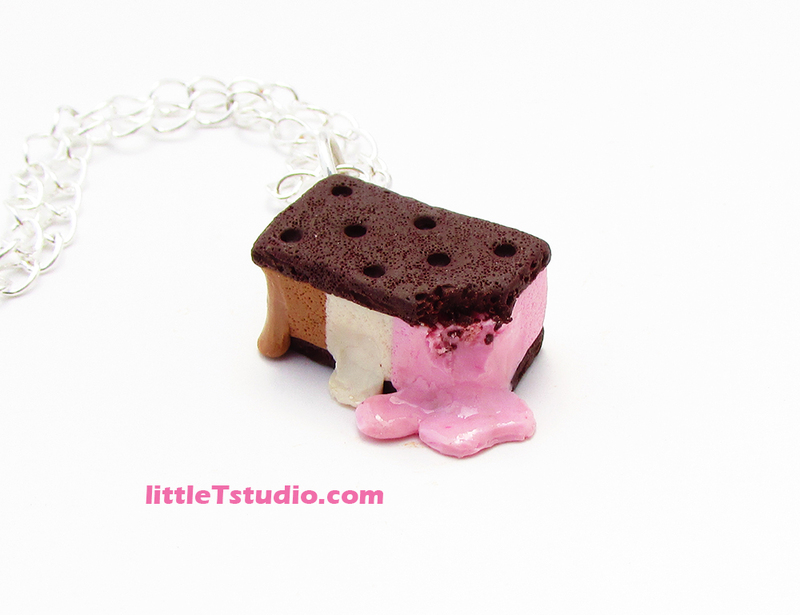 Best of all, my entire line of miniature sweet jewelry is calorie-free!! Why miniatures? Why do you do what you do? According to my mom, ever since I was a toddler I was fascinated with mini things. I would find the tiniest pieces of lint on the floor, pick them up and become so excited that I had to show my family. According to my family and friends, I’ve always been drawn to the tiniest of details and minutia, so it makes perfect sense that now I sculpt miniatures. What appeals to you most about making miniatures? 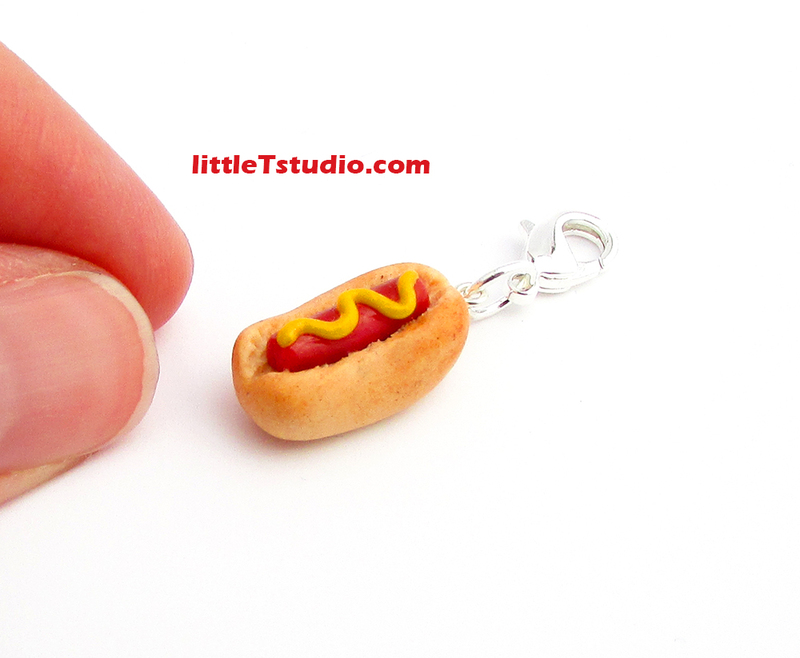 I love inventing new miniature food jewelry designs. I enjoy adding my own signature twist to everyday food items. I run all of my new ideas past my husband who provides the best feedback. Running a business with my best friend has been absolutely awesome. I honestly could not head up little T studio without him. Any tips on how to run a successful miniature business? Think like a customer. If you think like a potential client or customer, your perspective can help you make the right decision. For example, if I were ordering jewelry online, I would want it to arrive in a playful, colored envelope with protective padding. Next, when I open the package, I would like to find a coupon for a future purchase, a thank you note, a free gift, and my order beautifully gift-wrapped with matching hand-tied ribbons and tissue paper. And that is exactly what my customers get when they place an order with little T studio. I would want to feel as if I just received a thoughtful present. Gifts are so fun to receive! And so, I work diligently to ensure it feels the same way for my little T studio customers. 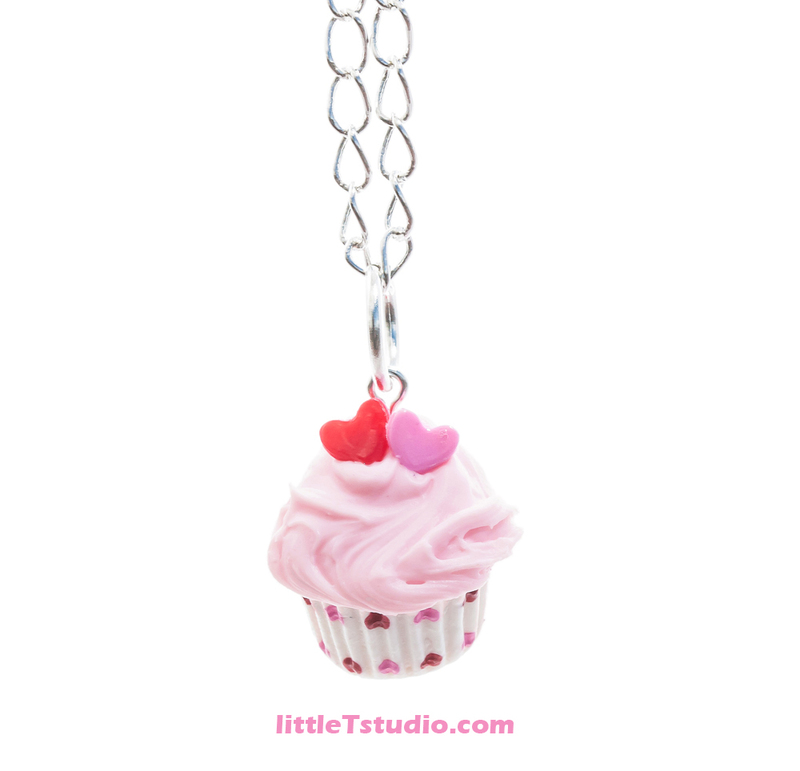 Their entire experience with my miniature jewelry company should be fun, easy, and enjoyable. 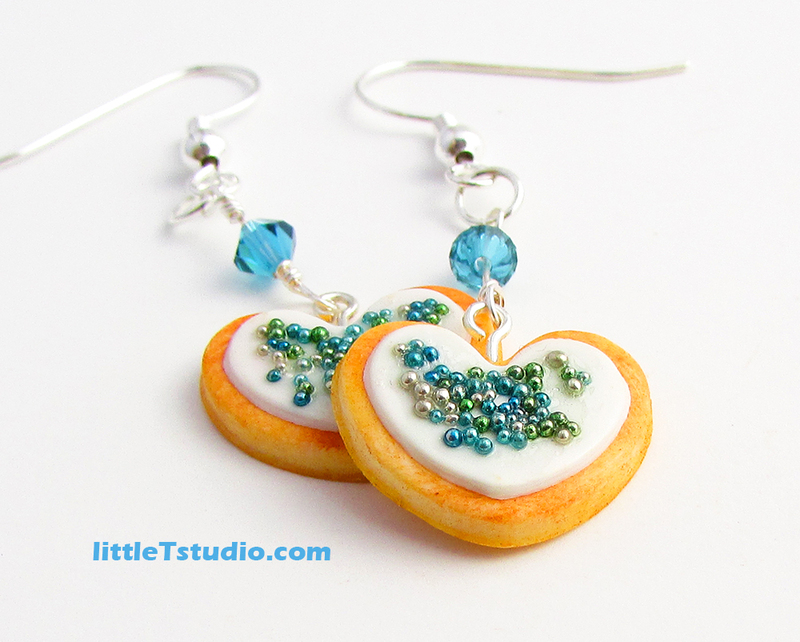 This is my way of saying thank you for supporting my online jewelry store! 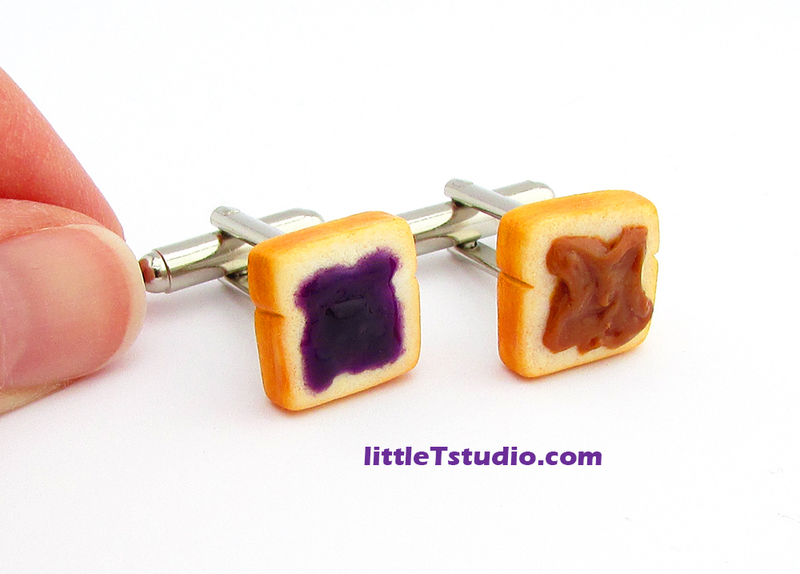 Which do you love more: miniature sweets or edible desserts? This question is torture! 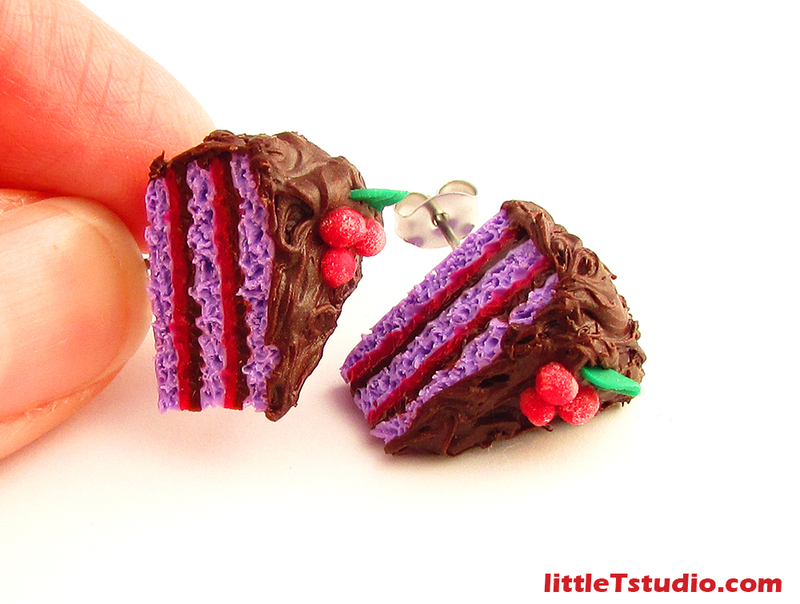 It’s my love for edible desserts that inspires my creativity to make miniature sweets. These really have to go hand-in-hand with one another, or else I couldn’t sculpt something cute, adorable, and miniature. I suppose if I had to choose… I would say both! That’s technically a choice, right? Tonya is currently based in Arizona, U.S. For more of her deliciously awesome miniature adventures, head to Instagram, YouTube, shop her store (international shipping available), or check out her website.